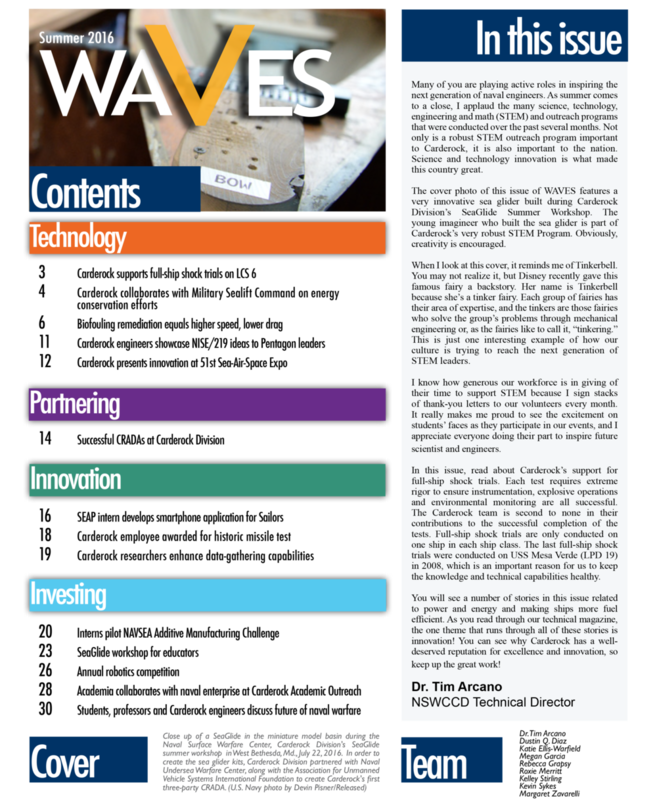 Check out the new issue of WAVES, an official online publication of Naval Surface Warfare Center, Carderock Division. Dustin Q. Diaz has 8 stories in this issue! Go Dustin! This page has links to press releases, flyers, and other resources regarding Navy Week. Veteran Service Organizations and other interested parties are invited to share this information widely and use the official hashtag: #NavyWeek.